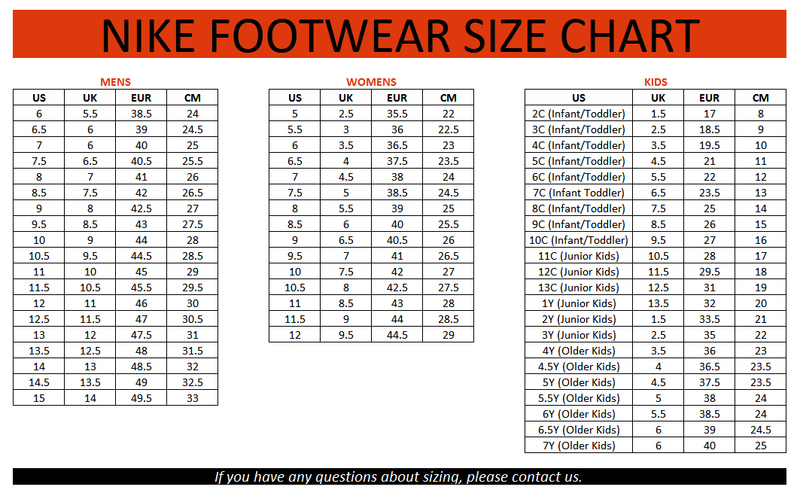 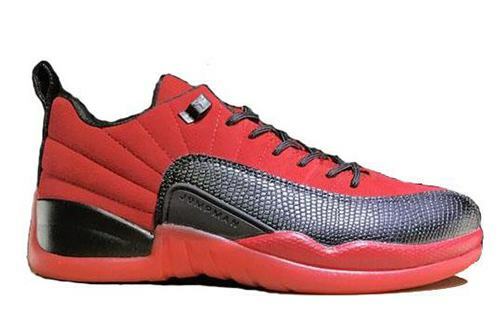 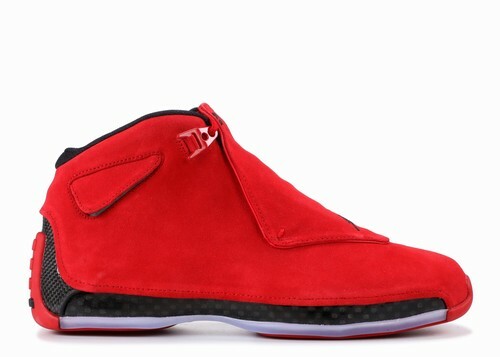 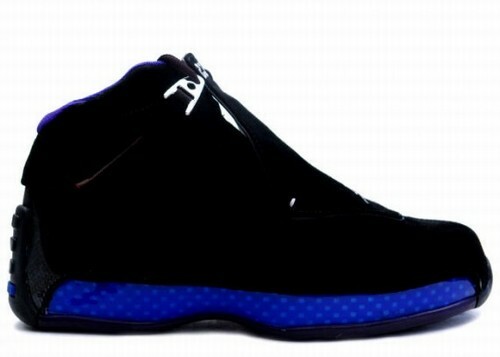 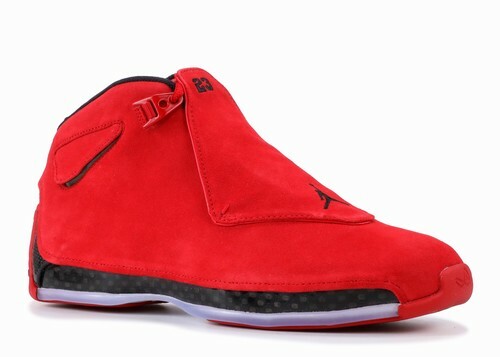 This Air Jordan 18 will come dressed in a Gym Red and Black color combination that features the Ragging Bull theme. 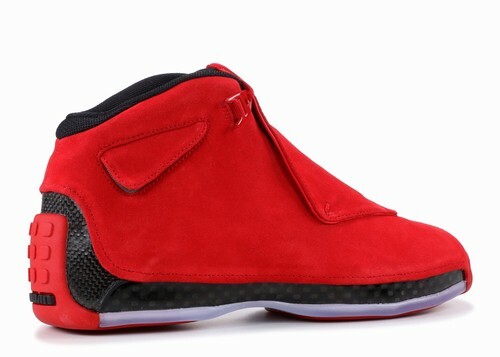 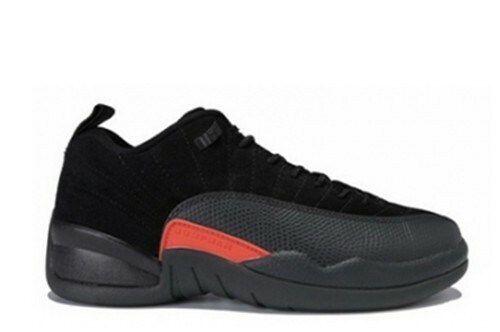 Featuring Red suede across the entire uppers while Black carbon fiber lands on the base. 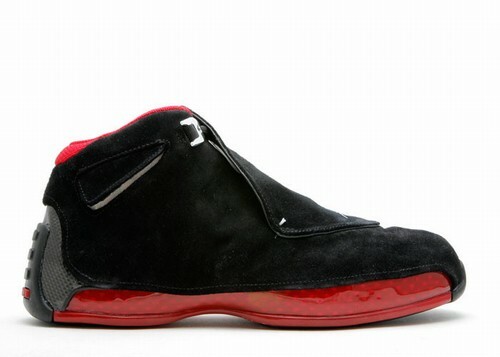 In addition they will have a reverse theme to the Air Jordan 18 'Bred' which launched in 2008 apart of the Countdown series.